Are you a jack-of-all-trades and do you like new challenges? Are you looking for construction jobs? Then we are looking for you! Check out our current jobs in construction and infrastructure. We are looking forward to receiving your application and we will be happy to combine your predisposition with the new job. Having valid VCA certificates (Dutch Health and Safety) gives you priority. New job offers also are also available in the following positions: manufacturing building elements and a building assistant. 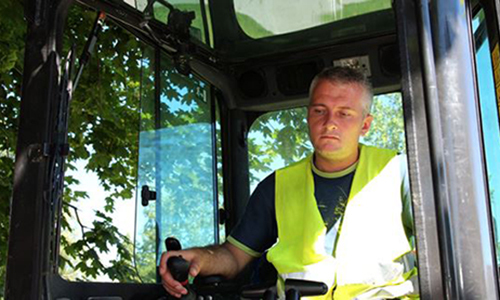 Work in construction or infrastructure offers many opportunities for you as a professional. It is very important for us to adapt your possibilities to the workplace. That's why we always arrange an interview first to find out exactly what you are looking for. Our goal is to hire the right person in the right place, regardless of the function. OUR JOBS IN CONSTRUCTION AND INFRASTRUCTURE: WHAT CAN YOU EXPECT? Jobs in construction are among the most interesting that exist. Using your own hands, you create something new every time. Of course, this requires professional knowledge, not only yours, but also ours. AB Midden Nederland knows perfectly well what requirements our employers have. Our job offers are based on customer requirements, but our experience allows us to also take into account the wishes of those looking for a job. 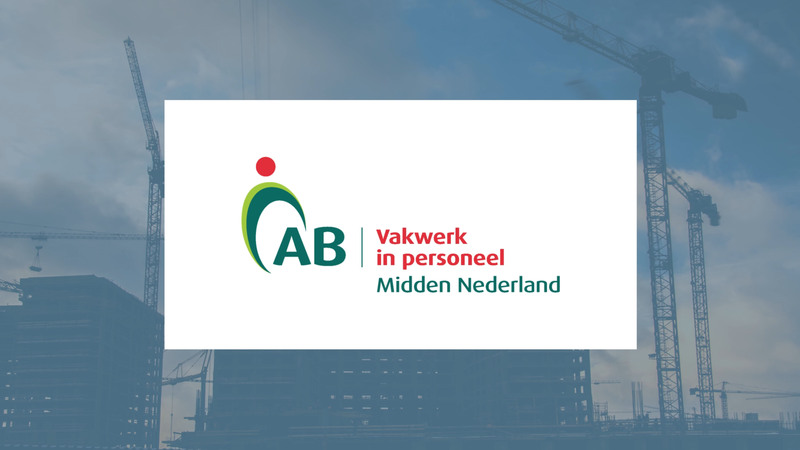 In addition, by working through AB Midden Nederland you can count on the coordinator's assistance before starting work, exchange of experience with colleagues, pleasant work atmosphere, attractive contract terms and interesting jobs. Do you like to work with different employers in the area? Do you want to be the right person in the right place? Are you flexible and have extensive experience? Check out our current job offers in construction and submit your application right away! Work on placing and assembling prefabricated concrete elements such as walls, floors and stairs. Work in the production of precast concrete elements (walls balconies stairs). Work in the production of precast concrete elements. Mold making, reinforcement and pouring concrete. Work in the preparation of reinforcement, mainly reinforcement baskets for concrete elements.